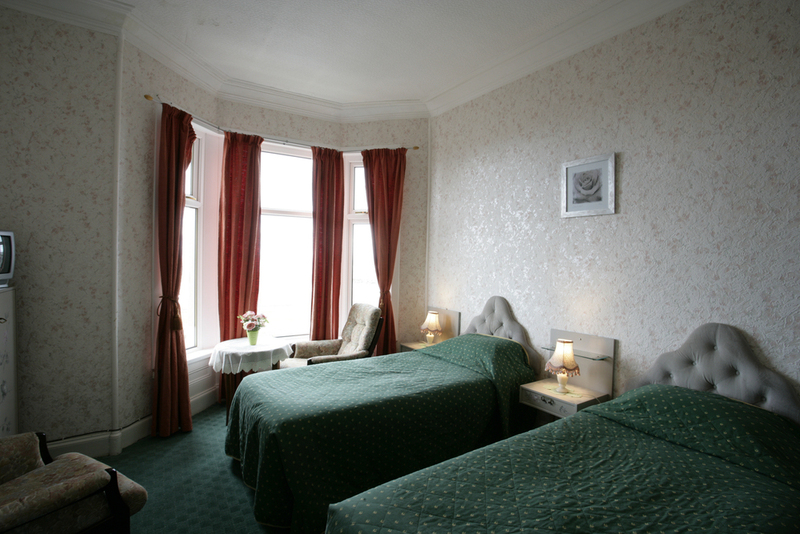 We have a total of 45 bedrooms which are made up of 9 Single, 10 Twin, 18 Double, and 7 Family rooms. All our rooms at the Clifton are en-suite including shower facilities and many have spectacular sea-views. Flat screen TVs, complimentary tea/coffee making makers and toiletries all come as standard to each of our tastefully decorated rooms. 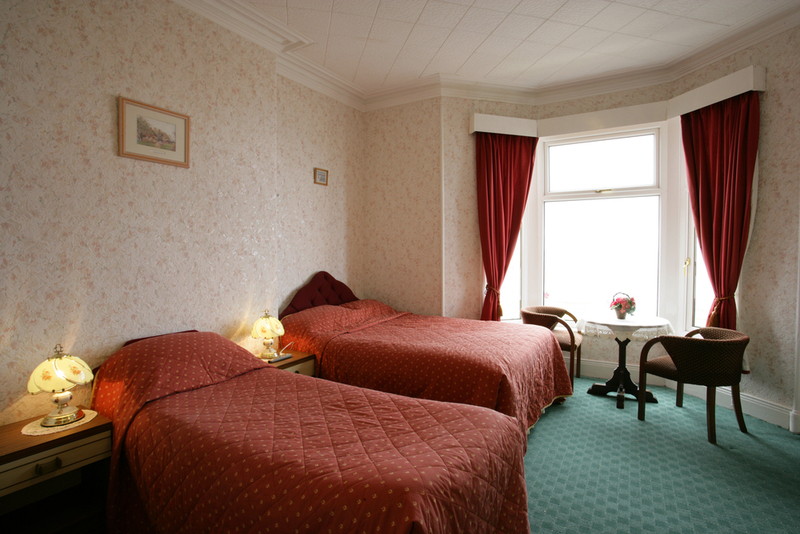 Rooms starting from £30, please see 'Tariff" tab for further details.